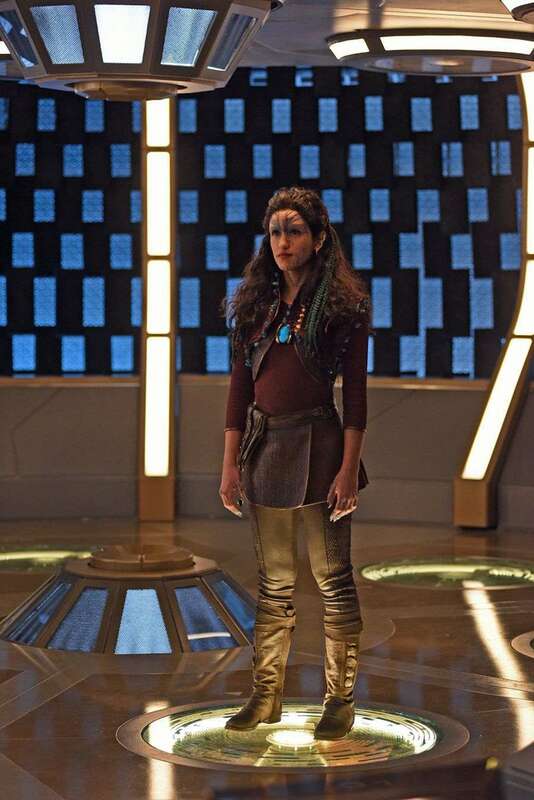 CBS All Access has released new photos from the penultimate episode of Star Trek: Discovery’s second season, “Such Sweet Sorrow.” The photos reveal that Yadira Guevara-Prip will reprise her role as Po, first seen in the Star Trek: Short Treks episode “Runaway.” In that episode, Po sneaked aboard the Discovery to escape the rising tensions on her home planet of Xahea. The tensions began to rise after Po invented a dilithium incubator capable of reconstituting dilithium crystals. She met and befriended Ensign Tilly, who did not report Po’s presence to her commanding officer. It seems now that the cat is out of the bag. Keep reading to see the photos. 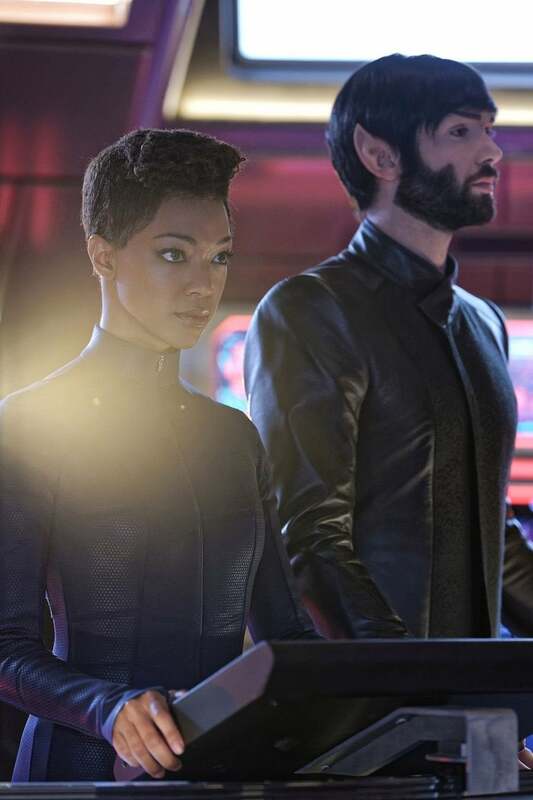 Star Trek: Discovery Season Two stars Sonequa Martin-Green (Cmdr. 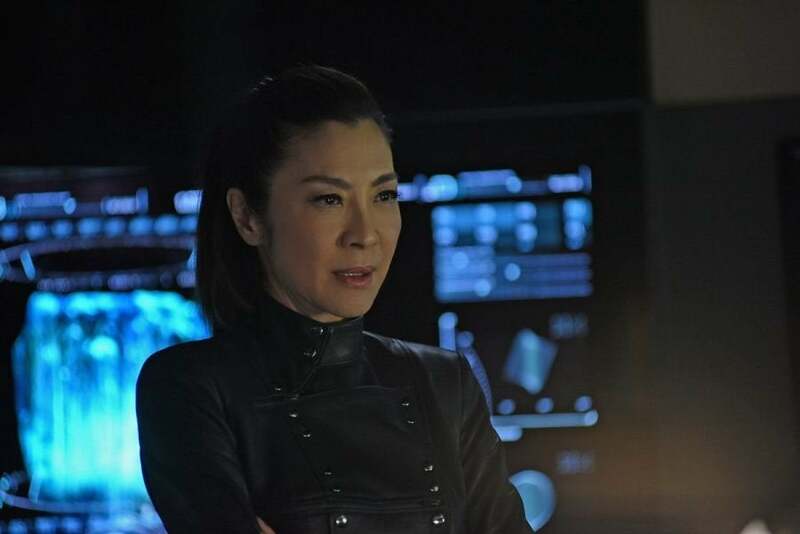 Michael Burnham), Michelle Yeoh (Philippa Georgiou), Doug Jones (Cmdr. 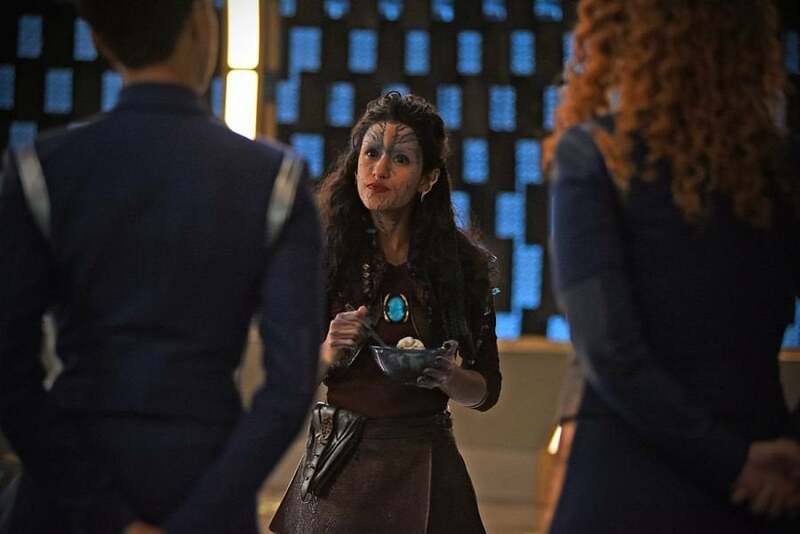 Saru), Shazad Latif (Ash Tyler), Anson Mount (Capt. 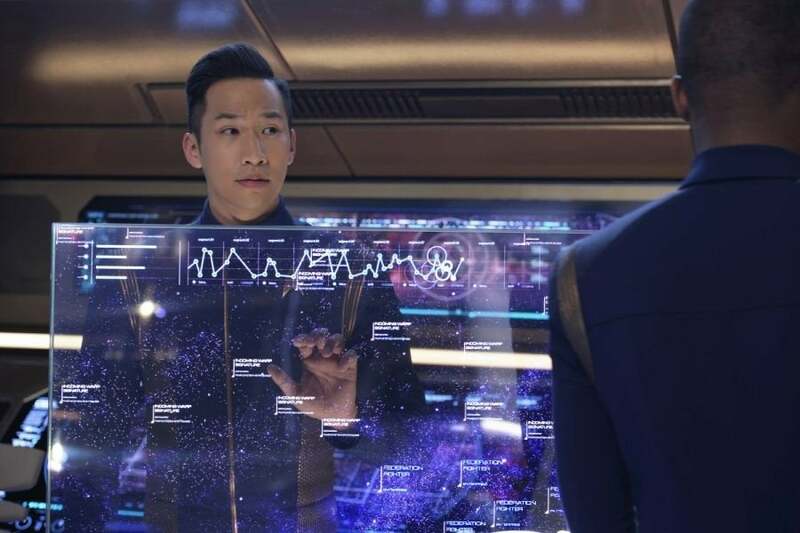 Christopher Pike), Anthony Rapp (Lt. Cmdr. 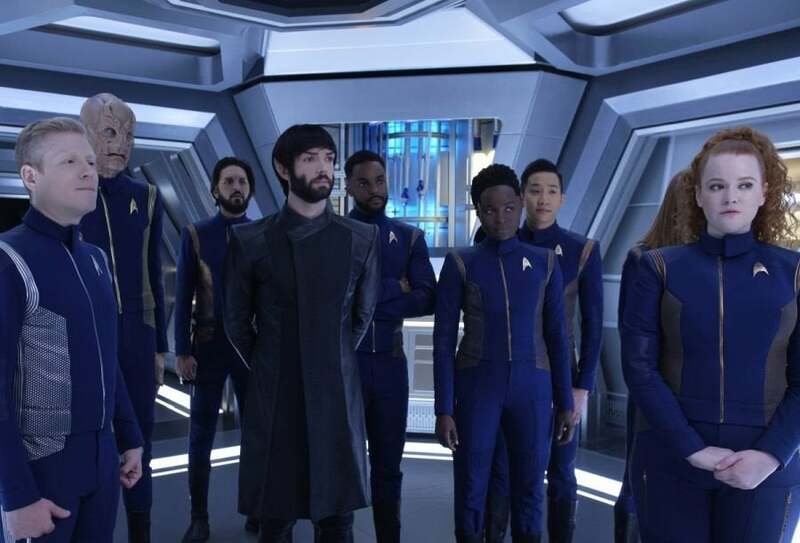 Paul Stamets), Mary Wiseman (Ensign Sylvia Tilly), Wilson Cruz (Dr. Hugh Culber), Mary Chieffo (L’Rell), and Ethan Peck (Spock). 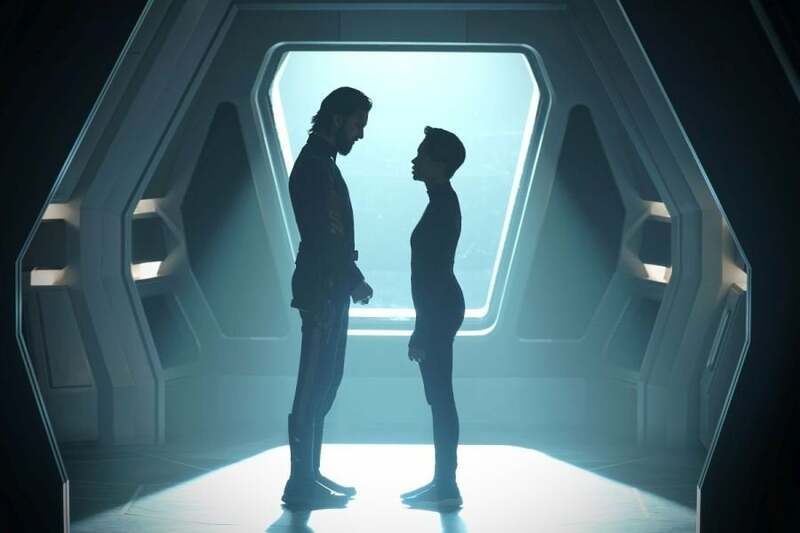 Are you excited for the next episode of Star Trek: Discovery? Let us know in the comments. 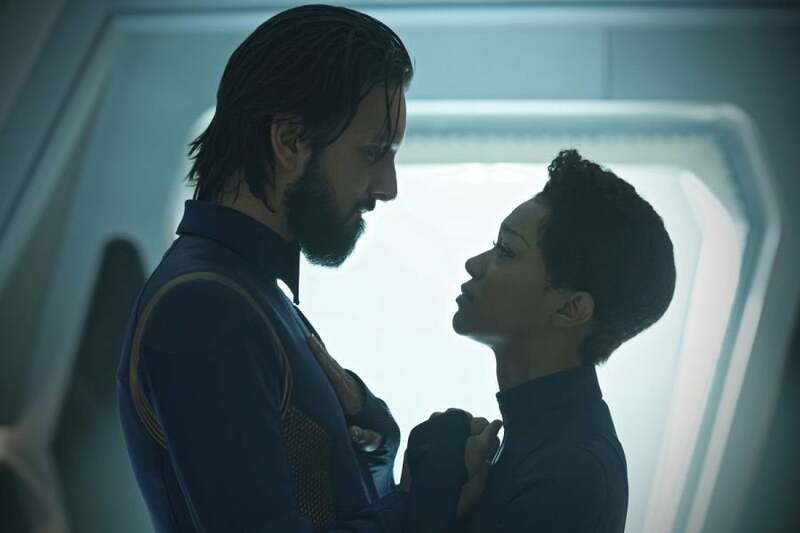 New Star Trek: Discovery episodes become available to stream Thursdays at 8:30 p.m. 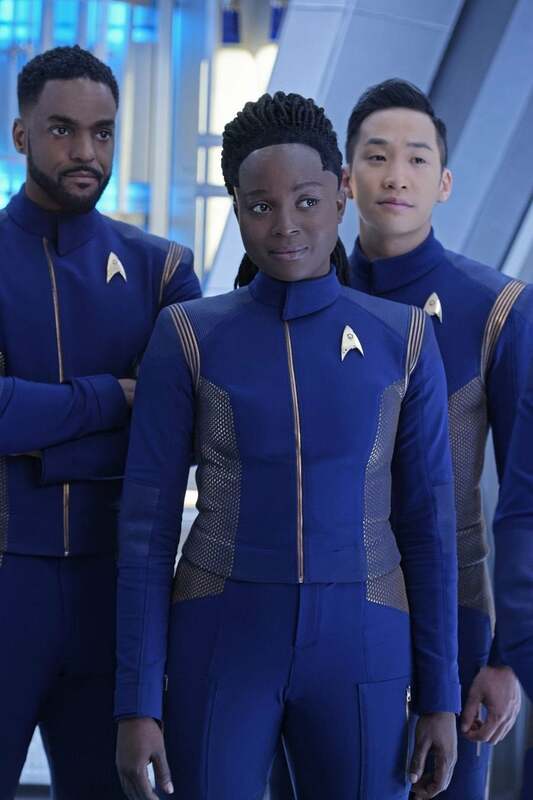 ET on CBS All Access.